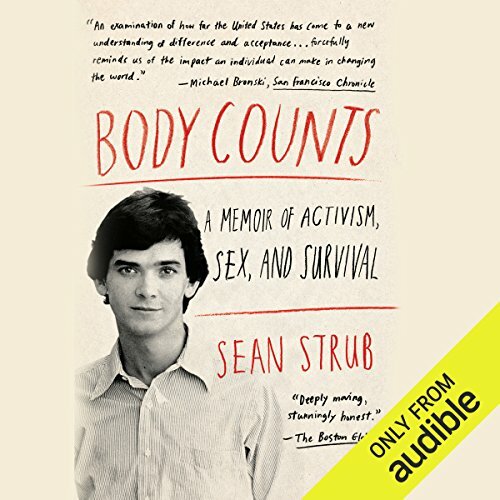 Showing results by author "Sean Strub"
When the AIDS epidemic hit in the early 1980s, Strub was living in New York and soon found himself attending "more funerals than birthday parties". Scared and angry, he turned to radical activism to combat discrimination and demand research. Strub takes you through his own diagnosis and inside ACT UP, the organization that transformed a stigmatized cause into one of the defining political movements of our time. An Inspiration to Act Up!